Hi friends! 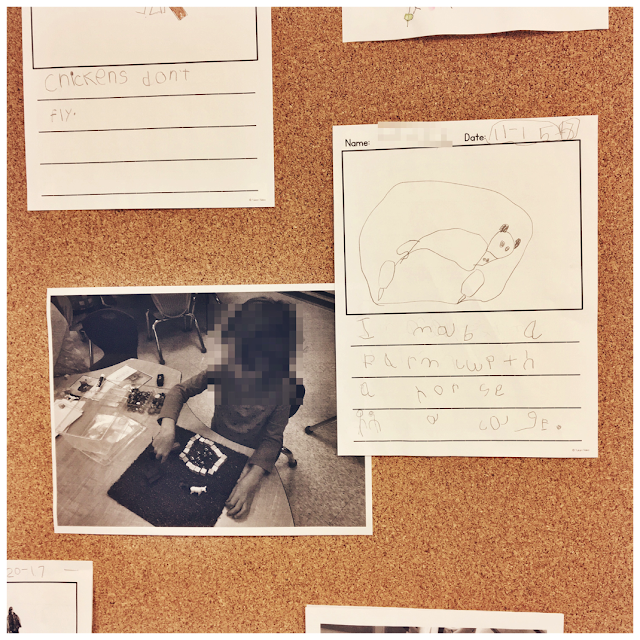 I'm back to share some photos of what we have been up to in our classroom this week! I have a high group of kiddos this year where most of my kids know all of their letters and sounds (even the JKs) and are working on sight words and reading sentences. So I decided to try this centre out to challenge the students who needed more than letter work! 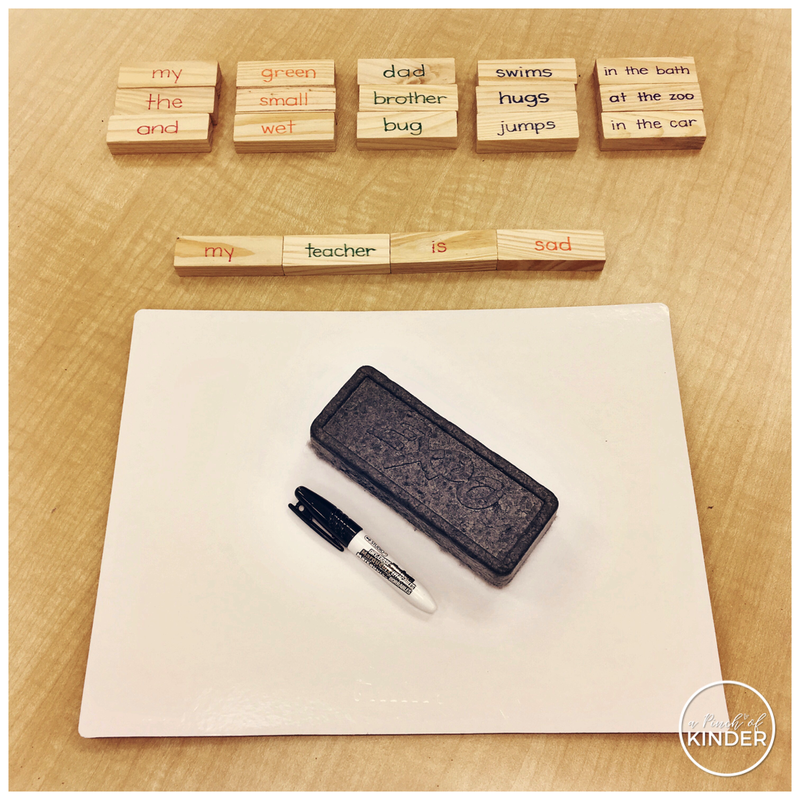 Students are invited to make a sentence with the jenga blocks and record their sentences on the whiteboard. They are also encouraged to draw a picture to match and to show their comprehension. I got the jenga blocks from Dollarama and wrote the words on them with flair pens. My kiddos love play dough so I'm always trying to switch up the mats and invitations at the play dough centre to keep it fresh! 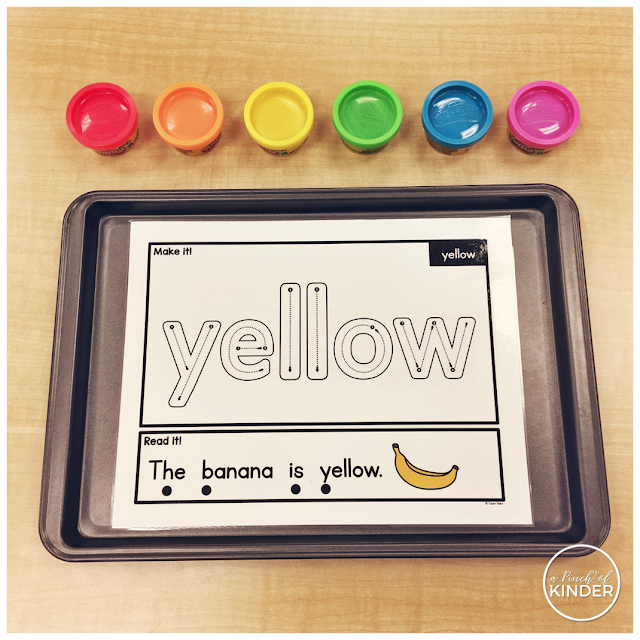 This week we used these colour word mats to practice building colour words and reading simple sentences. During our trip to the pumpkin farm, one of my students asked "Do cows have any predators?" 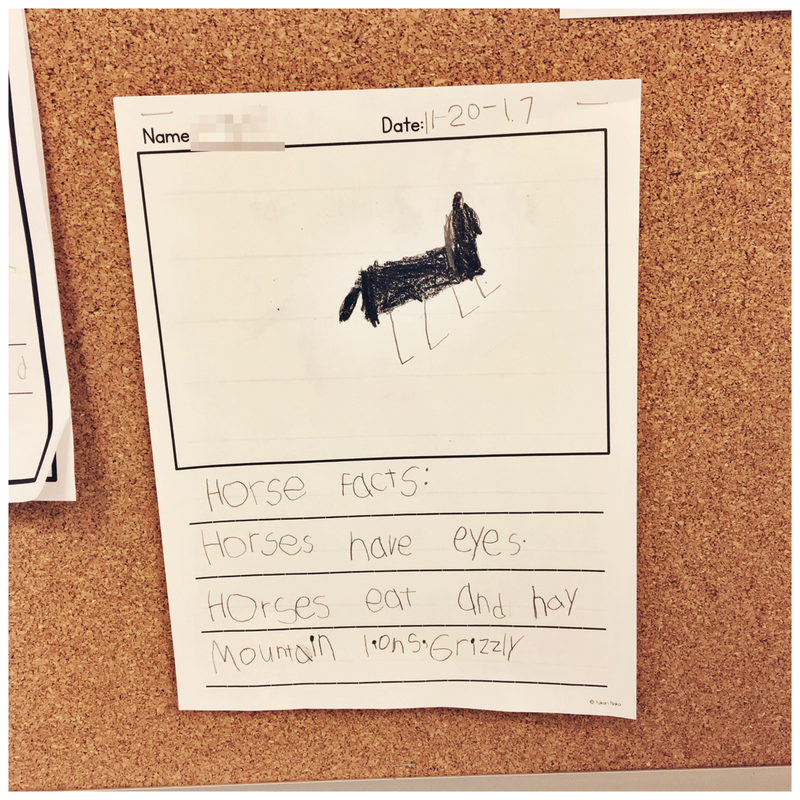 I loved this question so when we got back to our classroom I shared his question with the kids and asked if anyone else had any questions about something they saw at the farm. 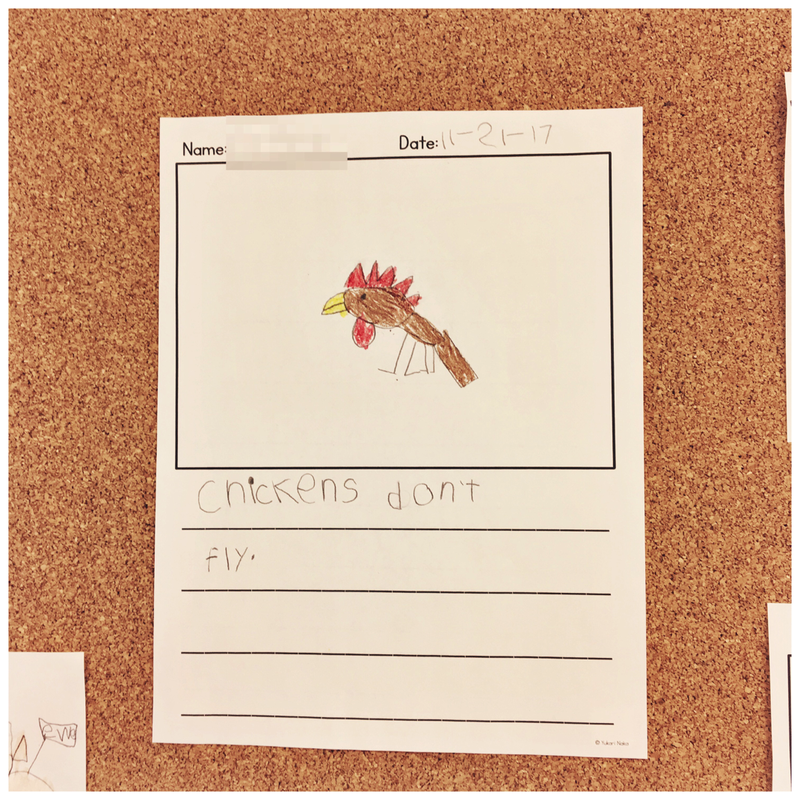 The kids came up with so many good questions! 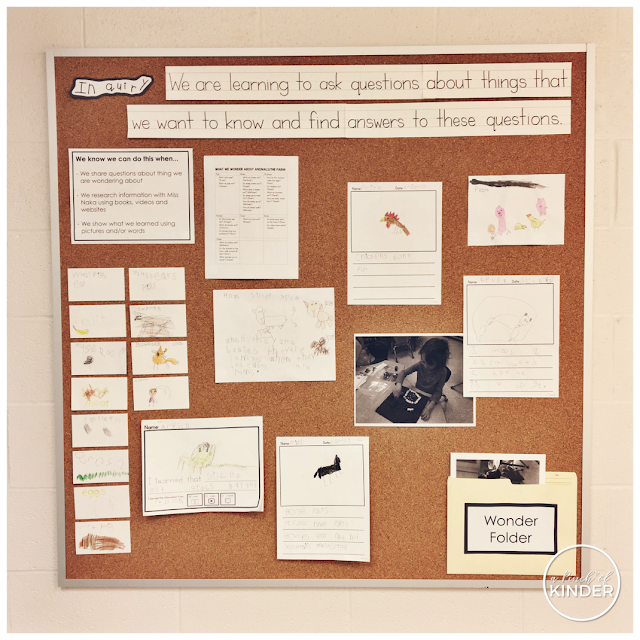 So we delved into our first full inquiry project! First we sorted the questions into categories (pig questions, sheep questions, chicken questions etc.) and started our research! We used books, websites and videos to research answers to our questions. I realized we forgot to record the answer to our original question "Do cows have predators" now that I'm looking over the board more carefully but we did talk abut it and read an excerpt from a website about it! 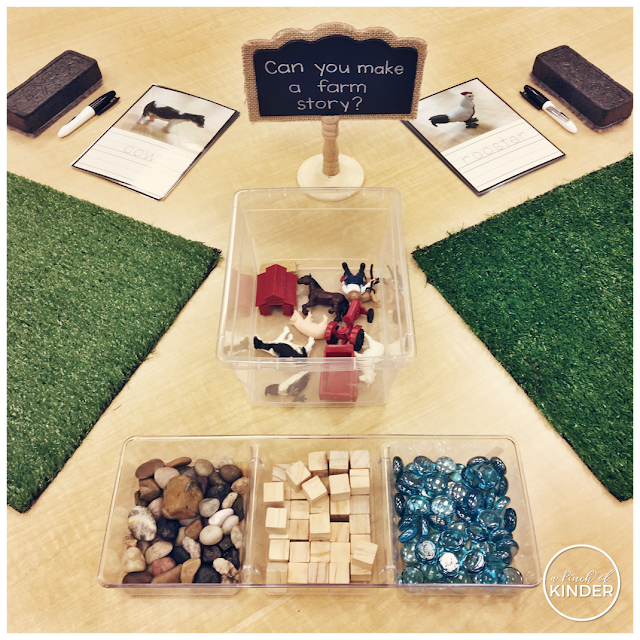 During our farm inquiry, I also set up this farm small world play centre for the students to create a farm story and to show what they know about farms. Students loved this centre and loved making farm stories here! 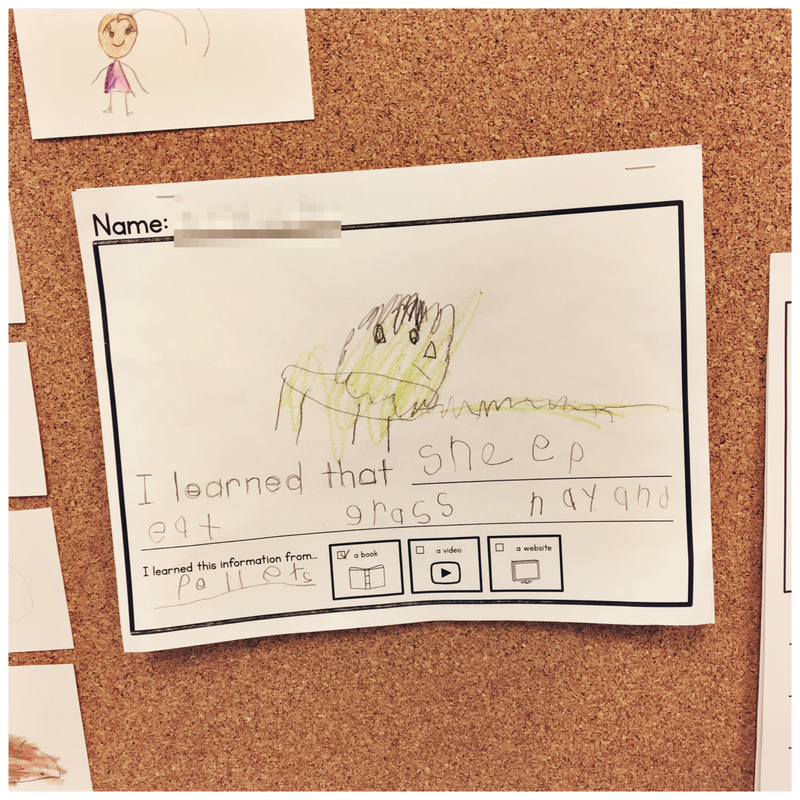 One of my girls even wanted to record her farm story in writing! She worked so hard on it so we decided to put it up on our inquiry board! I'm currently participating in a book club for the book "The Curious Classroom" by Harvey Daniels. In our board, if you attend the book club (usually 2 sessions after school) you get the book for free! I've been wanting to check this book out for a while so I jumped on it as soon as registration opened! 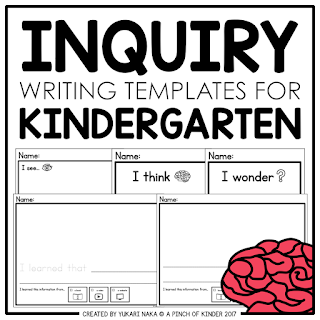 It has a lot of practical tips for teachers who want to do inquiry based learning in all grades! 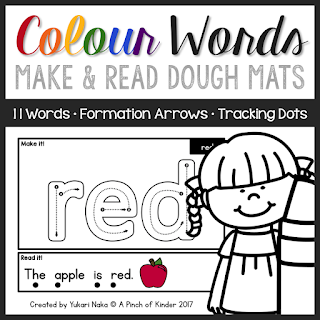 I highly recommend it for K teachers but 1-8 teachers as well! Anyway, our homework for the first book club was to try one activity from Chapter 3 and bring back how it went to the second book club. 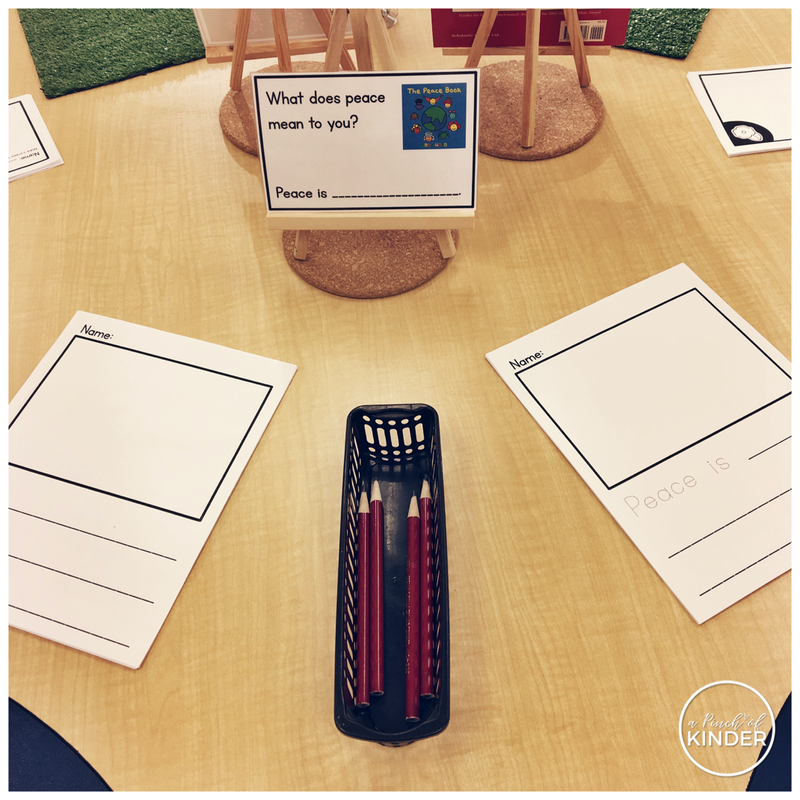 I've always made wonder charts with the students whole group when wonders were not coming up authentically through play and day to day conversations, but never released the work entirely to the kids. 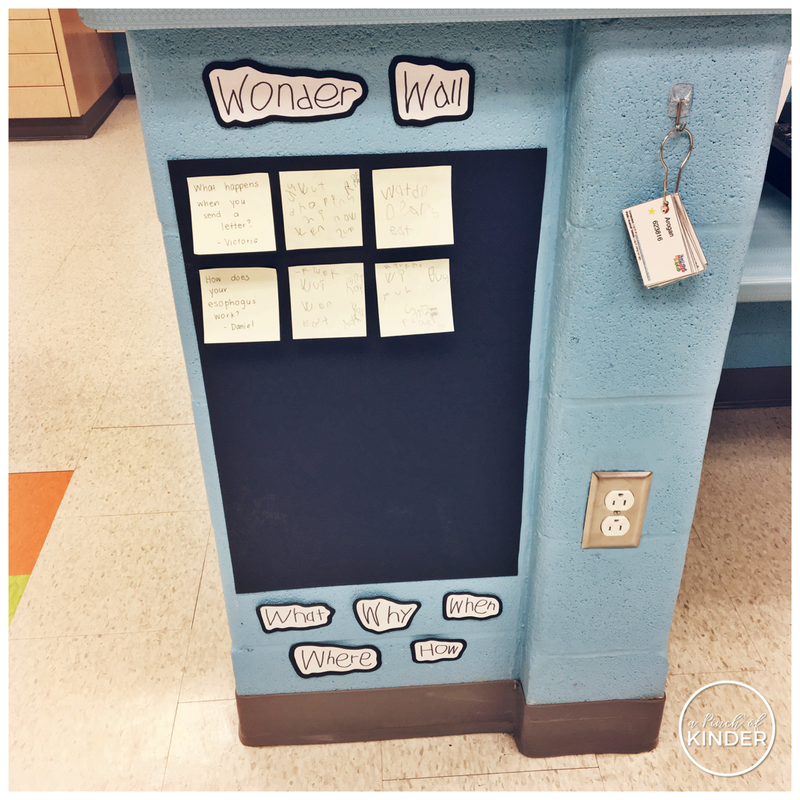 With this wonder chart, students can grab a post it note anytime (during centre time) and write what they are wondering about! 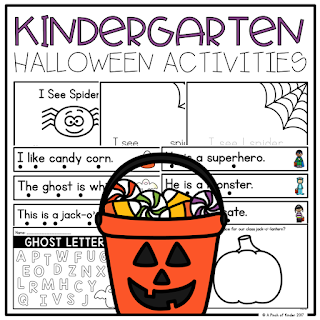 Of course the JK's will still need help, and some are not writing questions (I have one girl who keeps just writing her name and sticking it up there... lol) but I will scribe for them or I have one of my stronger SK students scribe for them if I'm busy running a guided group. 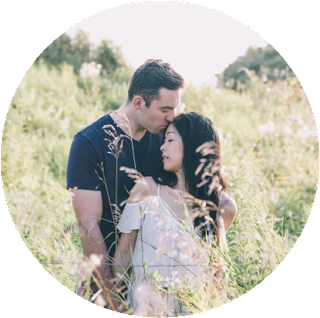 So far they have loved the ownership and new questions are popping up everyday! I'm looking forward to finishing the book soon and trying more activities from this book! While I'm here, I just wanted to share that I'm doing a super quick giveaway on my Instagram page. 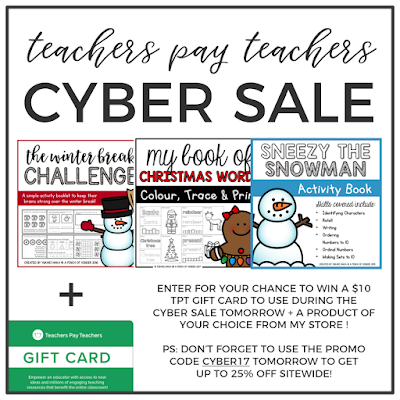 You can enter for a chance to win a $10 TPT gift card and an item of your choice from my TPT store, just in time for the TPT cyber sale happening this Monday and Tuesday! Click here or on the image above to read details on how to enter! 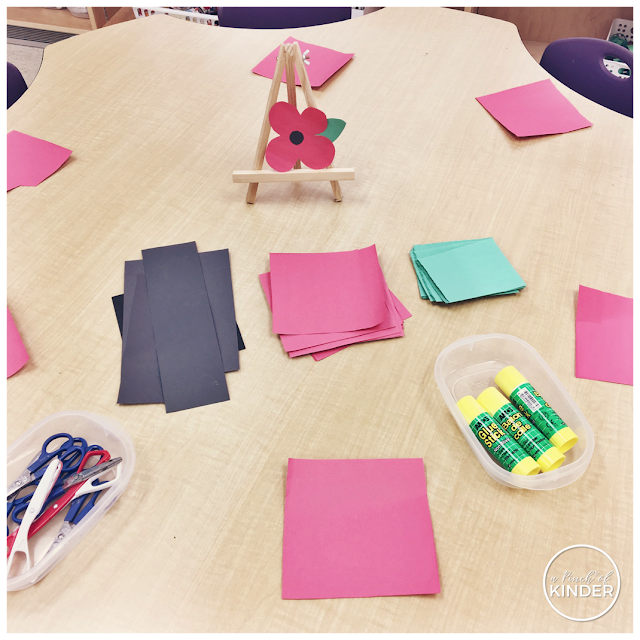 Remembrance Day is an important day to teach about, but it can also can be a little tricky in Kindergarten. It's important to gage how much they can handle in terms of talking about war and death before delving too deeply into it. And although it is important to remember and talk about the soldiers and veterans who have sacrificed their lives for our freedom, as it helps kids understand why it is so important to be respectful during the Remembrance Day assembly, in Kindergarten I think it's also important to focus more on how we can be peacemakers and keepers. We usually start off by talking about why Remembrance Day was established. 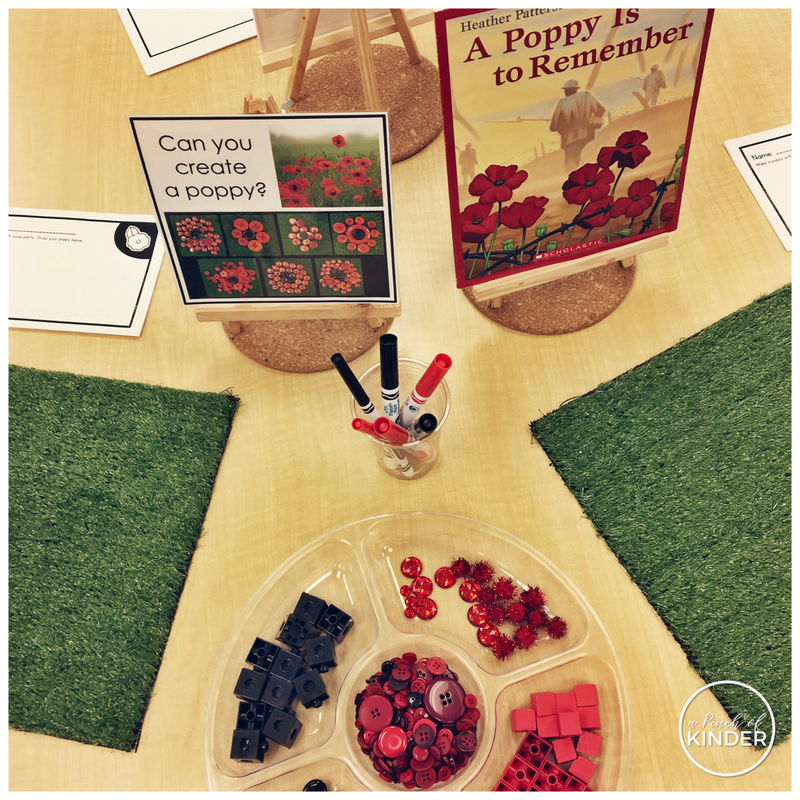 This book "A Poppy Is to Remember" is a great book that explains Remembrance Day in a primary friendly way. 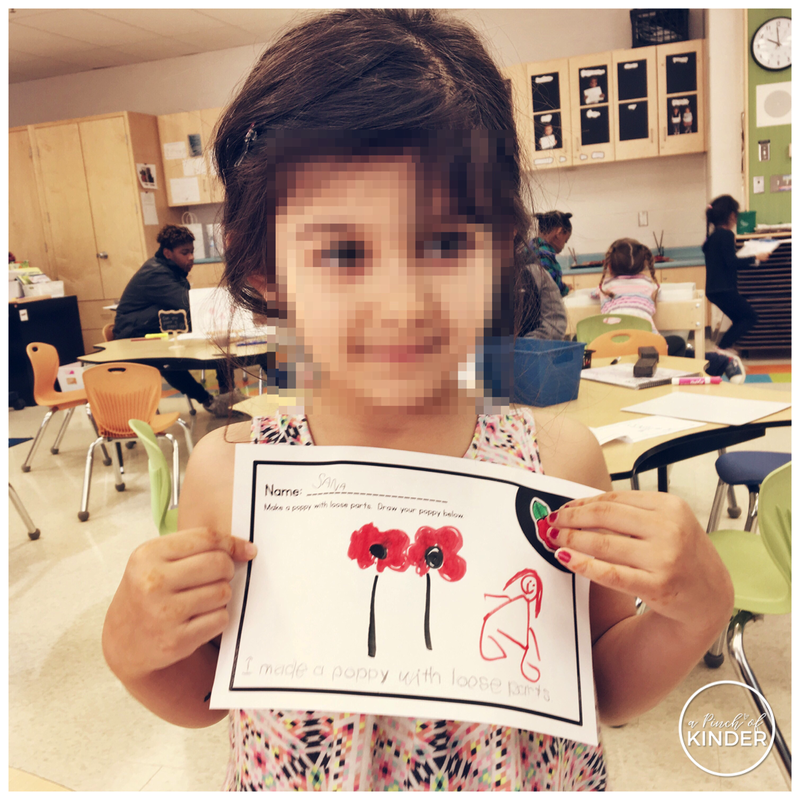 We talk about why the poppy became a symbol for Remembrance Day and we practice looking closely at poppies and making our own representations of poppies. I set out black and red unifix cubes, black flat marbles, red buttons, red gems, red wooden cubes and red pom poms.. but any red and black loose part will do! 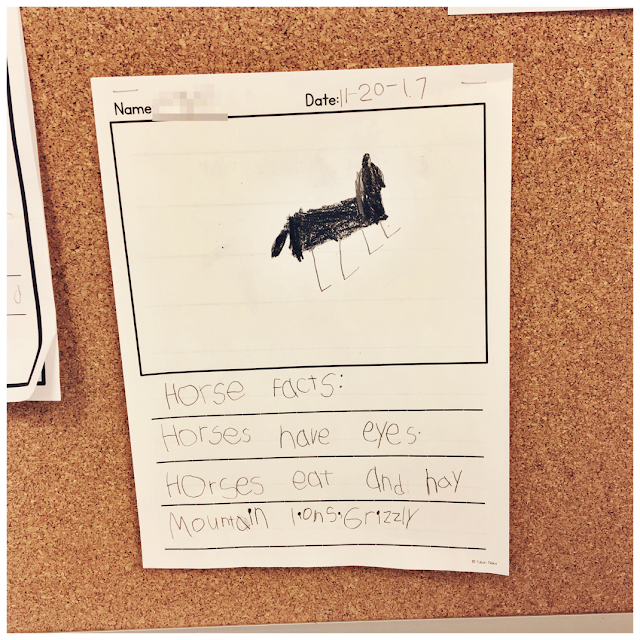 I also left these recording sheets out so that students could record their creations and practice writing a sentence about it. 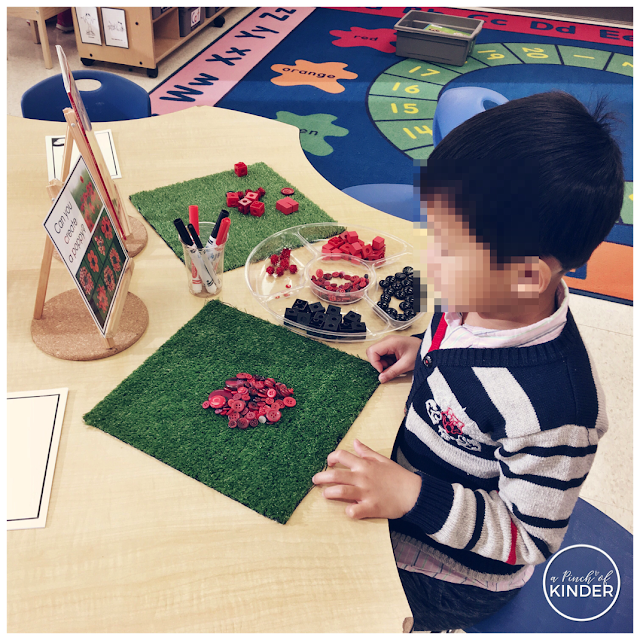 There were options to write their own sentence or to trace the sentence "I made a poppy with loose parts." We also read "The Peace Book" by Todd Parr and talked about what peace means to us. 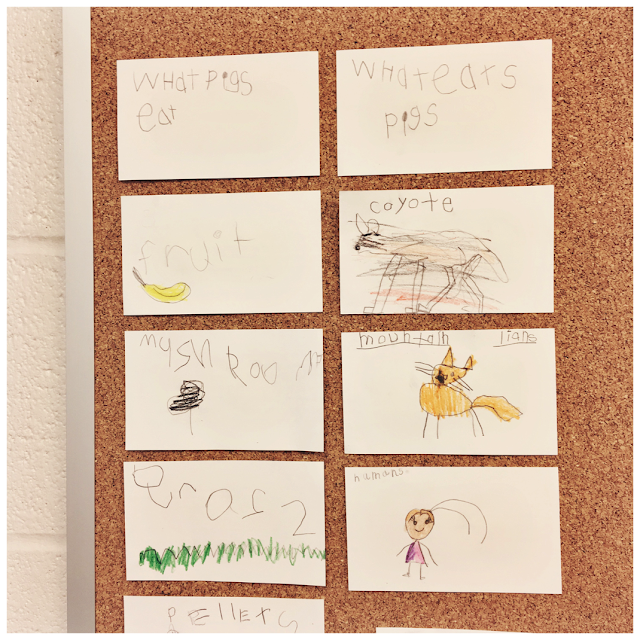 We did this whole group and wrote the ideas on chart paper. Then at centre time students recorded their own ideas on these recording sheets. 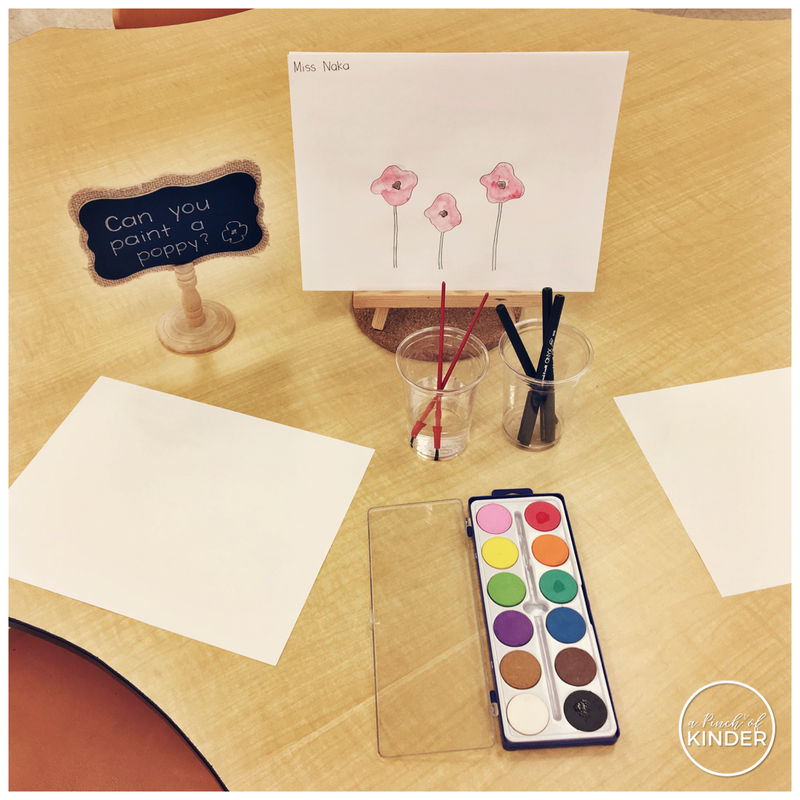 We also projected images I googled of poppies on the screen at the front of the room and students practiced painting poppies. 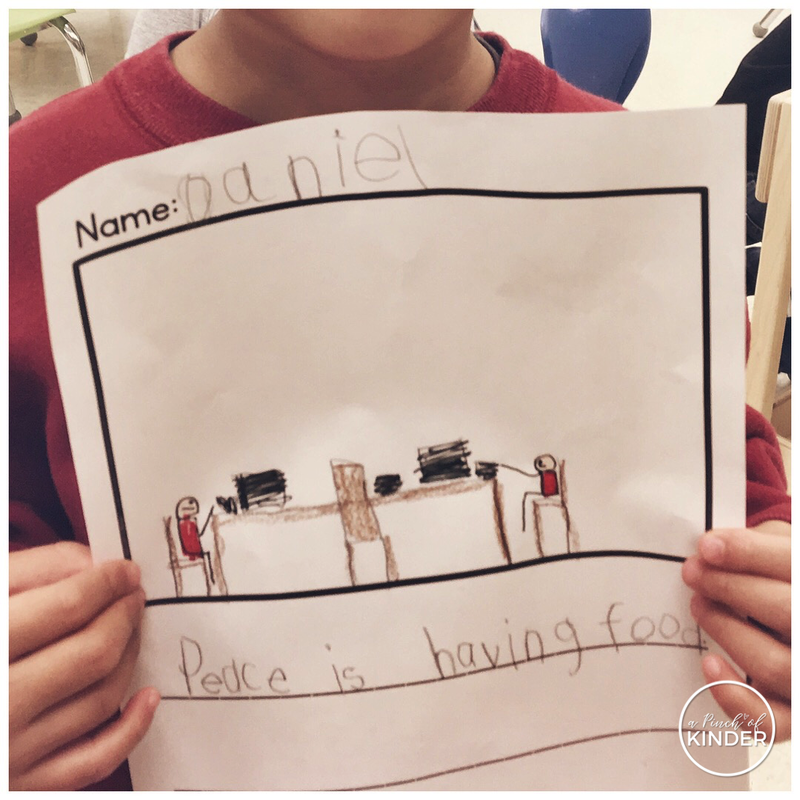 Next year, I will print off pictures to place at the tables but this worked in a pinch! And for our wreath, we created poppies out of egg cartons. 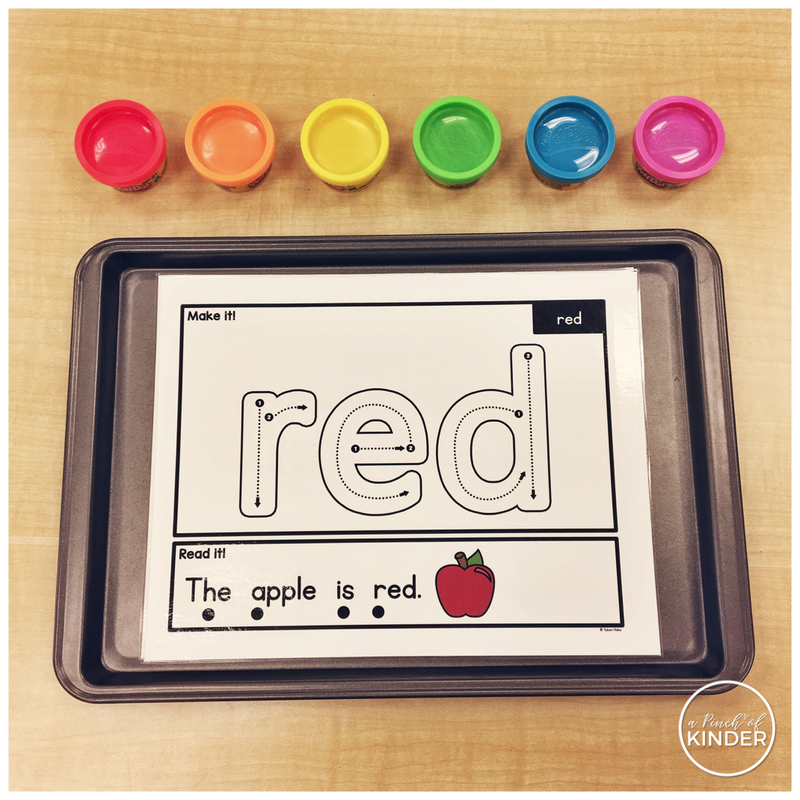 We painted the egg cartons red on the first day and the middle black on the second day. 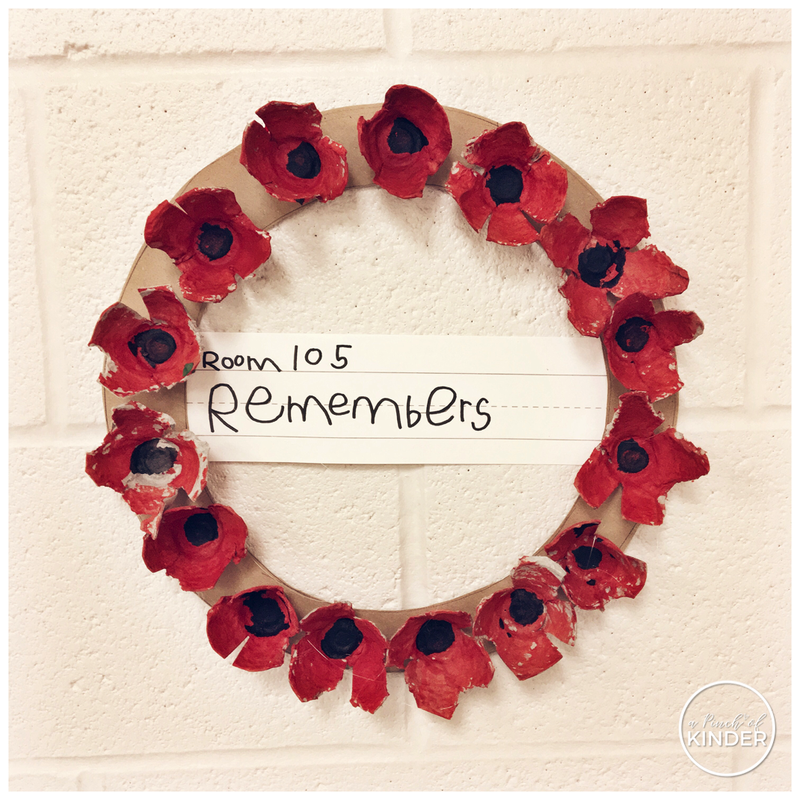 I had one of my students write "Room 105 Remembers" on a sentence strip and we hot glued the poppies on to the wreath. I hope this post gave you some ideas on how to incorporate Remembrance Day into your Kindergarten classroom! Hi friends! This weekly round-up is going to be super short and sweet. 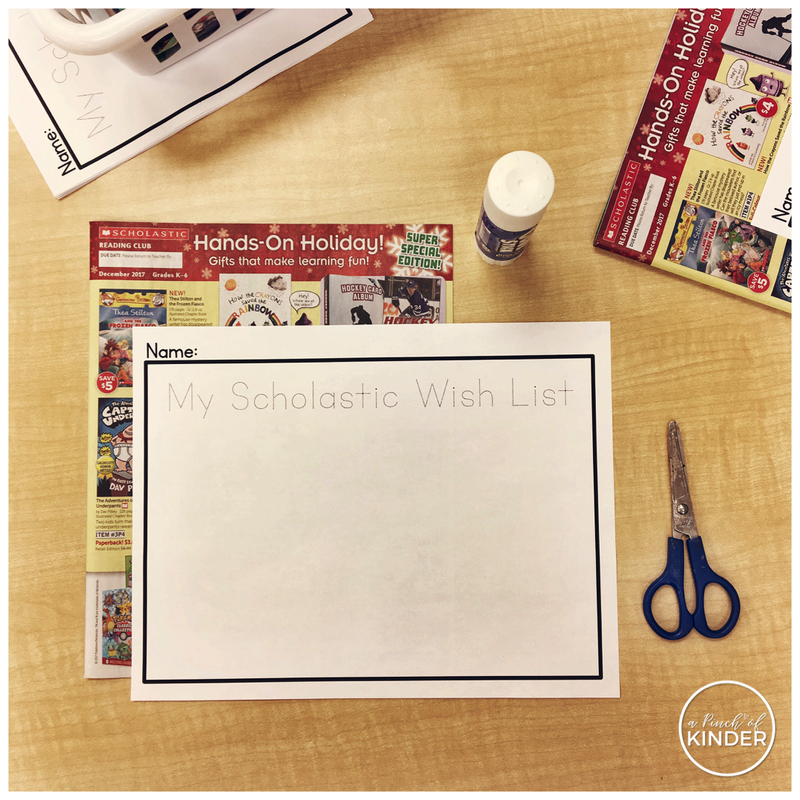 I had requests to share the Scholastic wish list printable that I shared on Instagram so that is a free download near the bottom of this blog post! 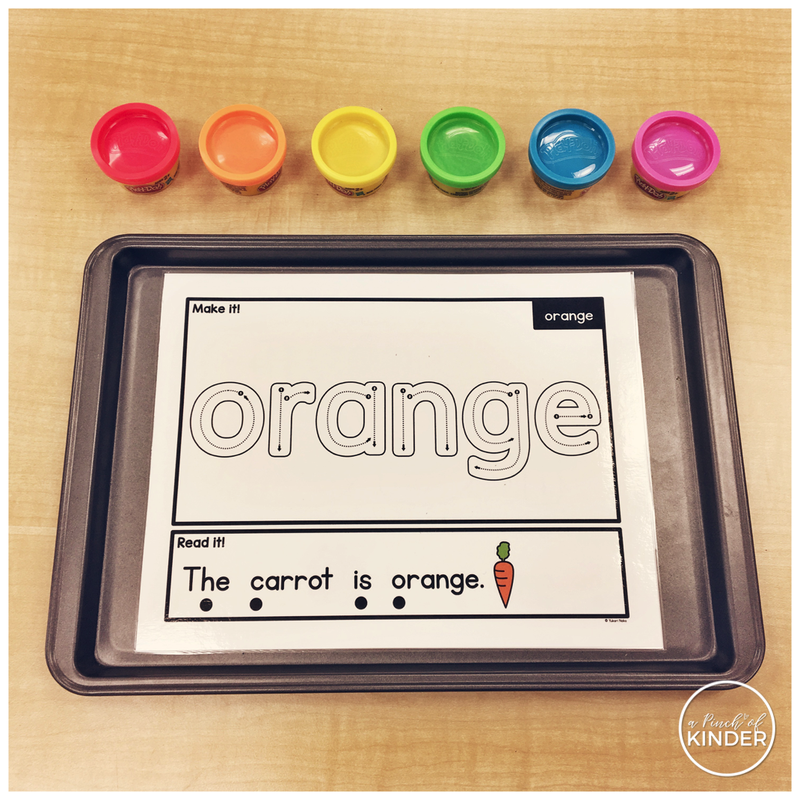 Changing up sensory bins so often is hard work (and expensive!). I didn't have time to run to the grocery store or dollar store for a new filler, so I decided to just roll my sensory bin down to the copy room and fill it with shredded paper! 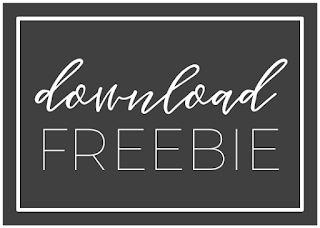 Best part is that it's free! It gets a little messy but the kids loved it. 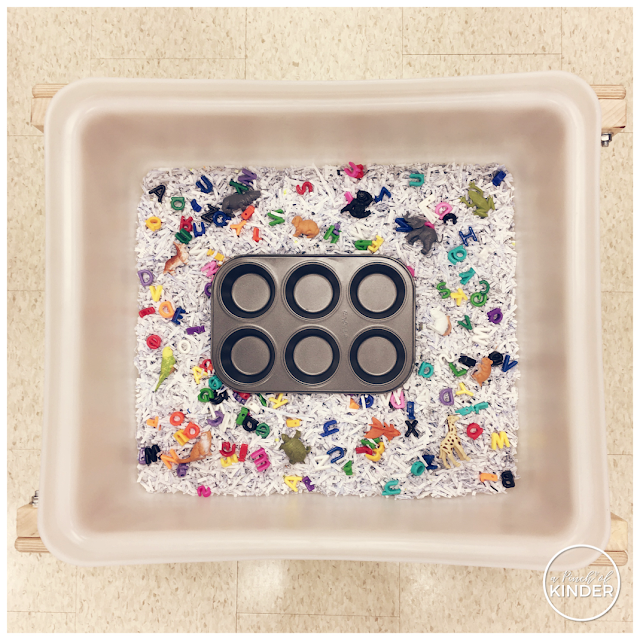 To encourage some literacy and sorting, I also added a muffin tray, upper/lowercase letter beads and animal figurines. 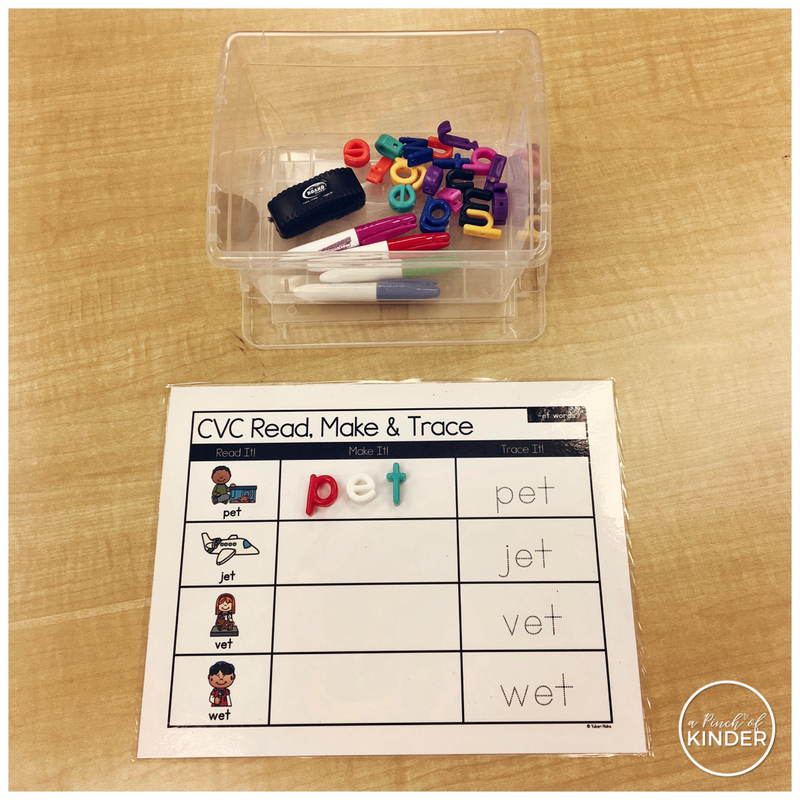 My kids are obsessed with CVC words (they love this song by Harry Kindergarten) so we have some CVC centres always out to practice reading and spelling these words as well. This week we had CVC Read & Find (you can find it in my store by clicking here) out and next week we'll have CVC Read, Make & Trace out for the kids to practice with (find it in my TPT store here). Deanna shared this amazing idea in her Math in Inquiry-Based Learning Facebook group and I knew I had to try it too! She actually made a web with white yarn for the spiders to land on, but since I didn't have any yarn, I just used these spider plates instead. 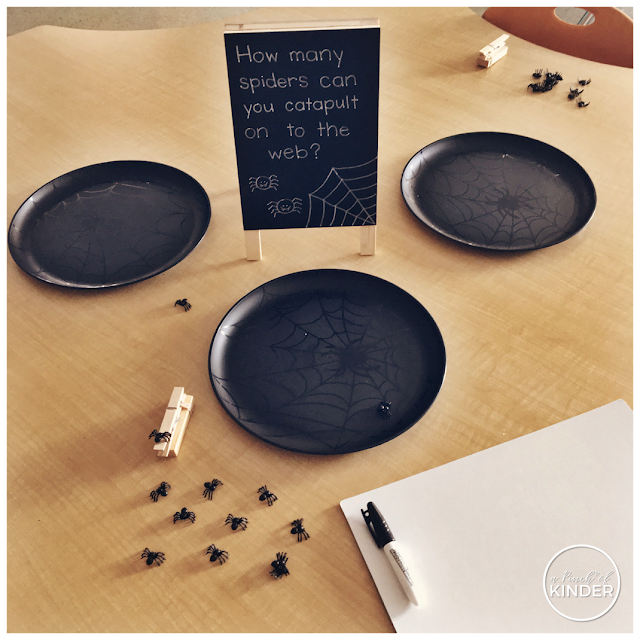 The students were invited to catapult the spiders on to the "web" and keep track of how many spiders they got on the "web". They used dots and tally marks to keep track of their successful catapults! Here is a close-up of the catapult. 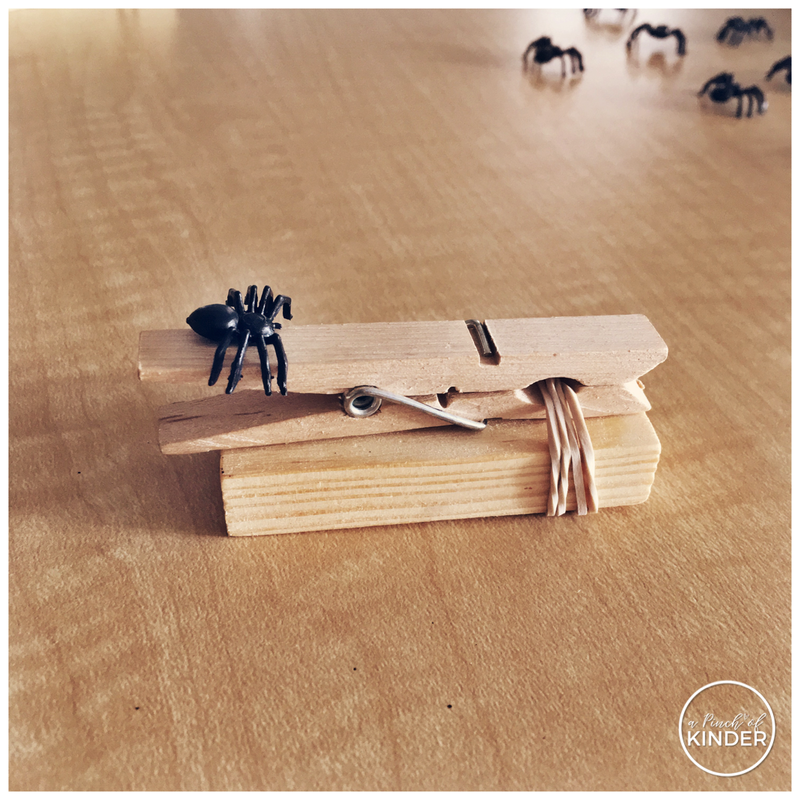 All you need to make it is a jenga block (they sell them at Dollarama), rubber band and a paper clip. I have some really great writers this year and they are very ready for sentence writing, but during centres they don't always have the independence they want to write a complete sentence on their own. 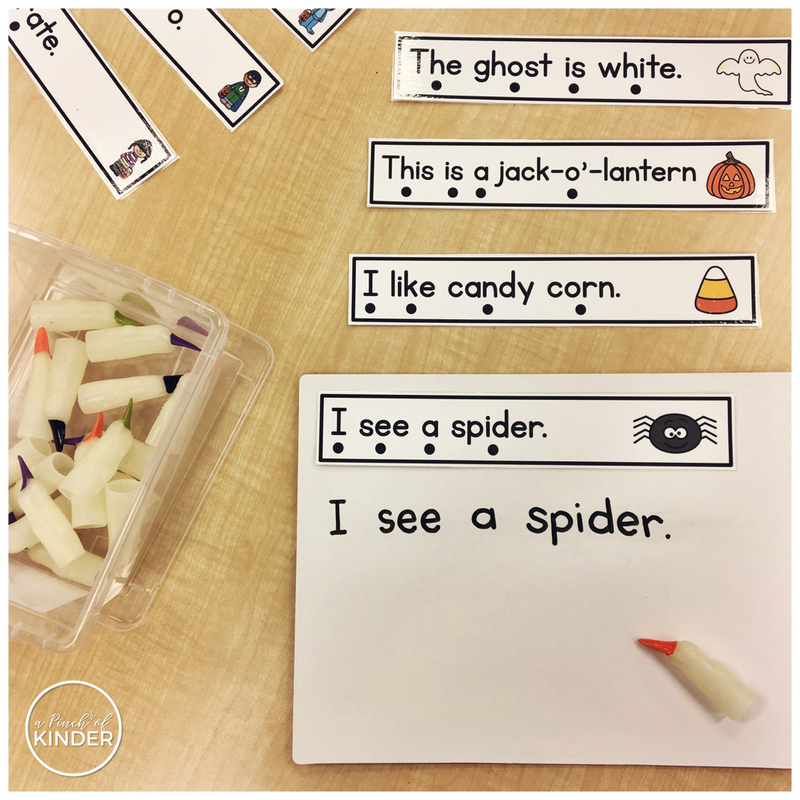 So I decided to make these Halloween simple sentences that they could read and copy as an option at centre time. I put the witch fingers out to make the reading part more fun and to remind the students to point to each dot under the words.